Friday, September 14 from 12-2pm, Teens in 7-12th grades are invited to come hang out at the library. There will be food and a fun activity. This month come test your neutralizing skills as we play Exploding Kittens. 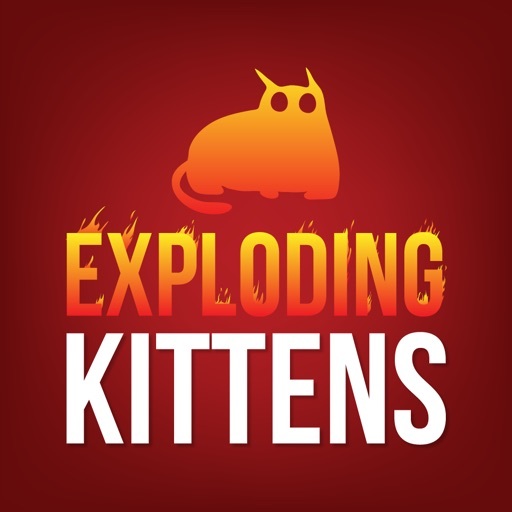 "Exploding Kittens is a card game for people who are into kittens and explosions and laser beams and sometimes goats."